Warm, nutty, spicy and orange flavoured fruits - known as coriander seeds. Add to your Garam Masala blend to add earthiness and hints of citrus. 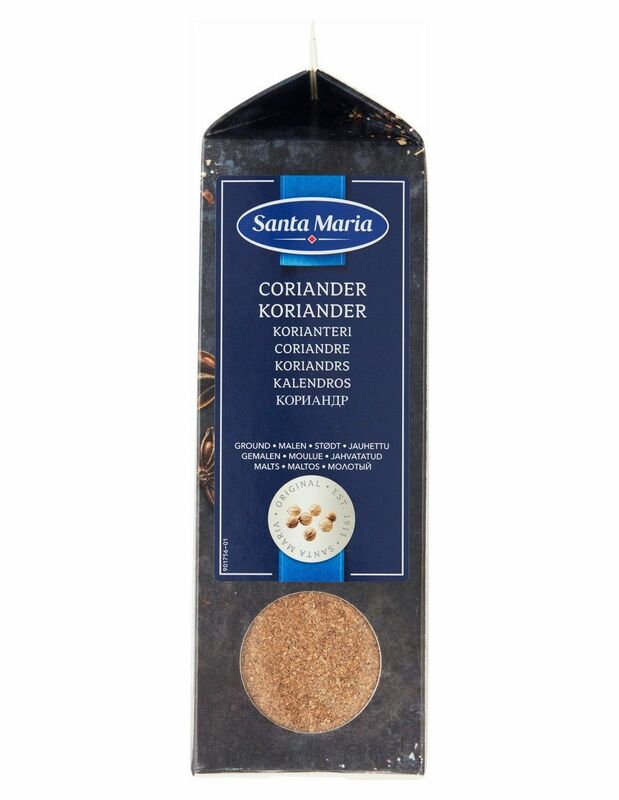 Best used with cumin and a hint of chilli for an all-round curry base or marinade for grilled chicken, lamb or fish. Our Price: £5.05 Sorry this item is out of stock.